The leader of the Tour de Yorkshire will wear a light blue and yellow jersey, sponsored by Welcome to Yorkshire, organisers have revealed. The tour’s Twitter page released the designs of the leader’s, mountains and sprint jerseys to the world around midday on Wednesday, with a fourth to be announced on Thursday. 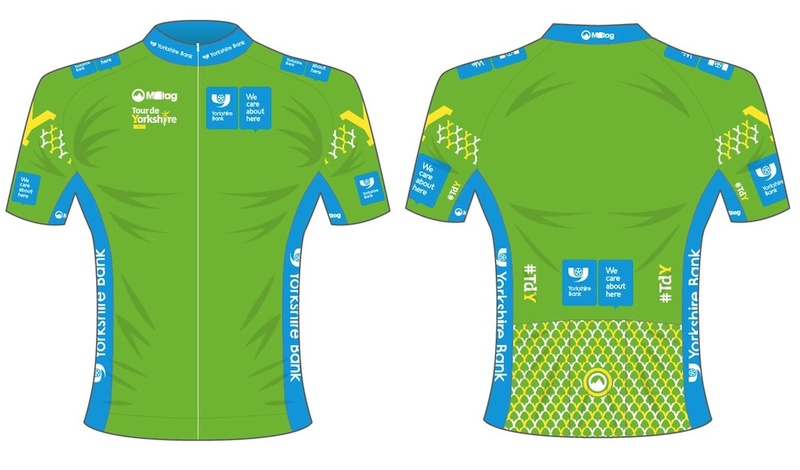 Designed by Milltag’s Ed Cowburn, all three jerseys feature the Tour de Yorkshire’s recognisable yellow ‘Y’ insignia, with the leader set to ride in a blue and yellow outfit. 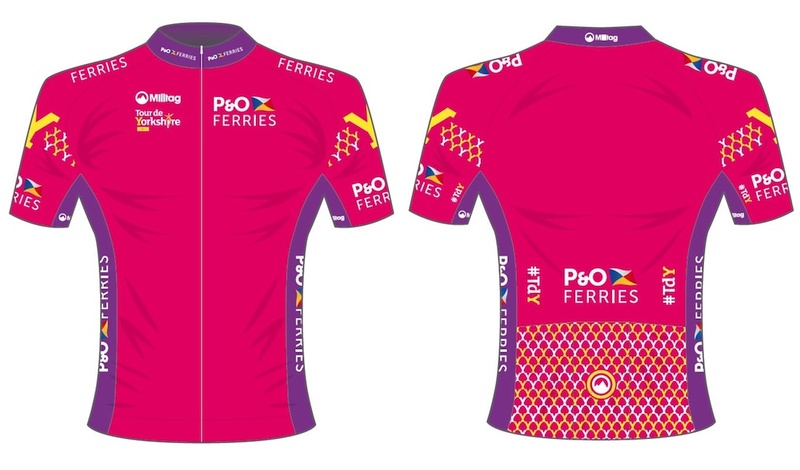 The king of the mountains jersey, worn by the rider who accumulates the most points at the top of the route’s climbs, is a shade of magenta, while the leading sprinter will wear green. Organisers tweeted that a fourth jersey will follow in what will be a ‘first for cycling’. The tour kicks off in Bridlington on May 1, with the three stages taking in Scarborough, Selby, Leeds, Harrogate and York. A fly-through of the route’s landmarks was released earlier this week. Sir Bradley Wiggins will ride for his new eponymous team in the race, while Marcel Kittel, who won stage one of the Tour de France in 2014, will feature in the Giant-Alpecin team.